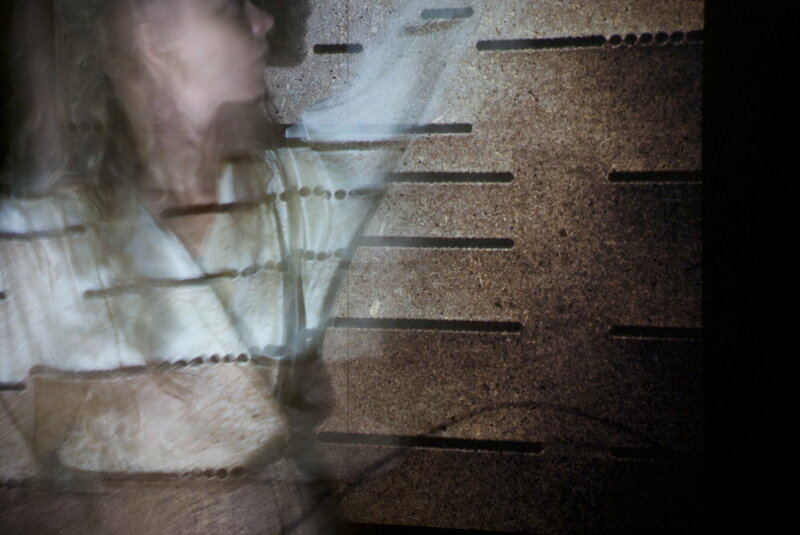 Photographic series featuring anatomy lab mannequins and adapted pianola projections. With Ineke de Graaf, Adam Forbes and Ria Soemardjo. May 2012.